News & Media Direct Selling News: MONAT Opportunity "An International American Dream"
Last June, the industry-leading publication Direct Selling News ran a piece recognizing MONAT Global’s explosive growth. 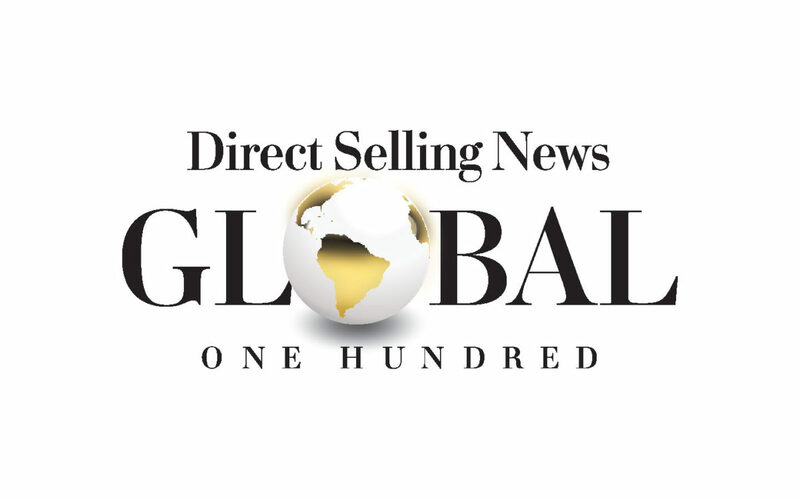 Having just received the Bravo Growth Award earlier for “achieving the largest percentage of growth in sales of any company on the list this year”, MONAT made it’s first appearance on the DSN’s Global 100 List. From 2016 to 2017, MONAT had a dramatic increase in sales of 667%. This not only solidifies MONAT as one of the best direct-selling companies, but an industry leader in beauty and cosmetics. Since breaking ground in October 2014, MONAT set out to be the first company to focus on haircare and how it relates to anti-aging. MONAT has not only succeeded in finding their niche, but in meeting new demands on a weekly and monthly basis. MONAT also excels by revolving their product line around unique, naturally-based formulations and ingredients. These ingredients include Rejuveniqe™ Oil Intensive, a proprietary blend of antioxidant-rich oils; Capixyl™ (an emollient); Procataline™ (Pea Extract); and Crodasorb™ (a UV absorber). Customers have the option of making a one-time purchase or enrolling in MONAT’s VIP Flexship program, which provides a product discount, free shipping and a free bonus product (from the “Only For You” line) with each shipment. What’s most notable about MONAT’s approach to direct sales is that it revolves around social selling with a major emphasis on social media. By appealing to the demographic of women aged 25-to-45, MONAT grew from 12,000 Market Partners at the end of 2016 to over 150,000 by the end of 2017. For more information about MONAT’s culture, excellence in direct sales, and the success of their Gratitude initiative, please read the original story here.